Home Uncategorized Watch: No Brocha On Water? 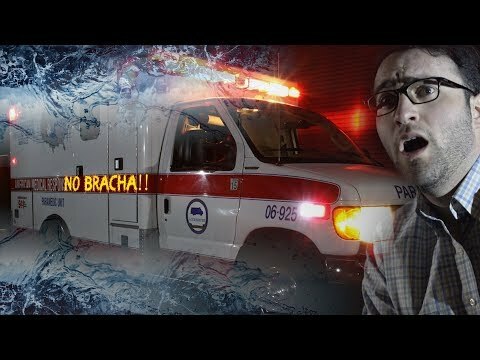 Watch: No Brocha On Water? Special Thanks to our Waterbury Mesivta chevra!!! Thank you Nachum Wolf for your lights! !